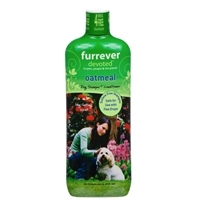 Our Furrever Devoted Oatmeal Dog Shampoo and Conditioner is made with Colloidal Oatmeal. This dog shampoo and conditioner calms and soothes red, irritated skin and provides relief from itching due to bug bites. Our Furrever Devoted Oatmeal Dog Shampoo and Conditioner is made with Colloidal Oatmeal. This dog shampoo and conditioner calms and soothes red, irritated skin and provides relief from itching due to bug bites. 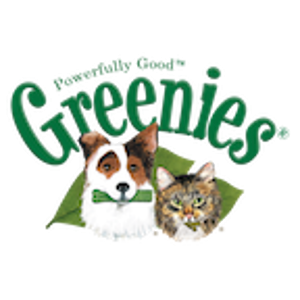 This dog shampoo and conditioner also moisturizes dry skin to reduce itching and soothes and conditions skin and coat. Combining the shampoo and conditioner in one means less bottles and spending less time giving your pooch a bath. Furrever Devoted knows that bathing your dog can be stressful, but dogs feel so good when they are clean! Dogs know when they look good too. That makes everyone happy! Furrever Devoted found a way to make water sheet off faster so bathing takes less time - less stress for you and your dog. It saves a little water too!